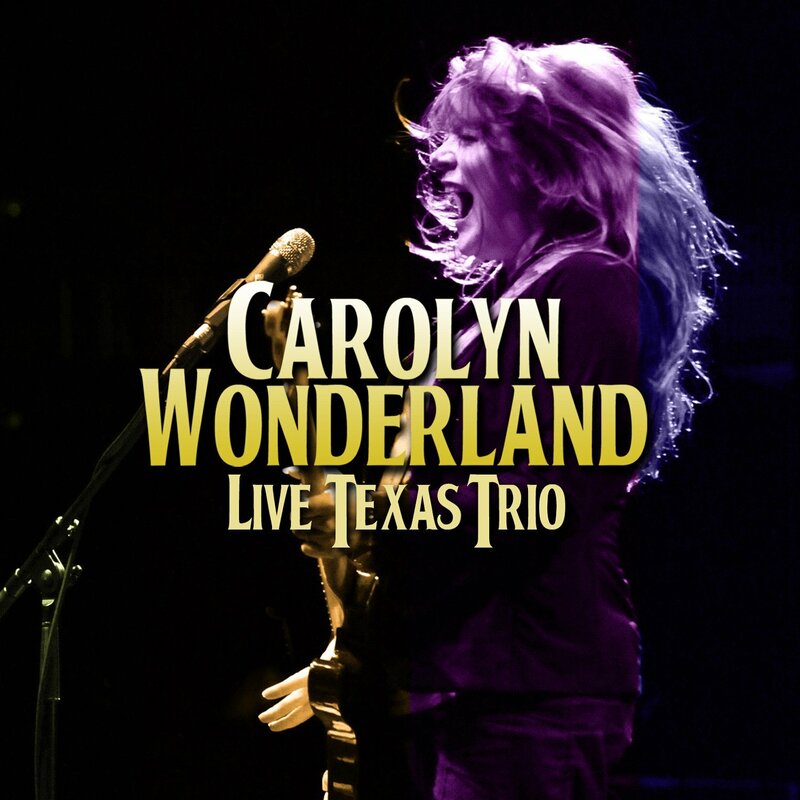 Carolyn's first-ever live album is a tasteful 12-song set from shows at Antone's in Austin, Kessler Theater in Dallas and Last Concert Café in Houston. 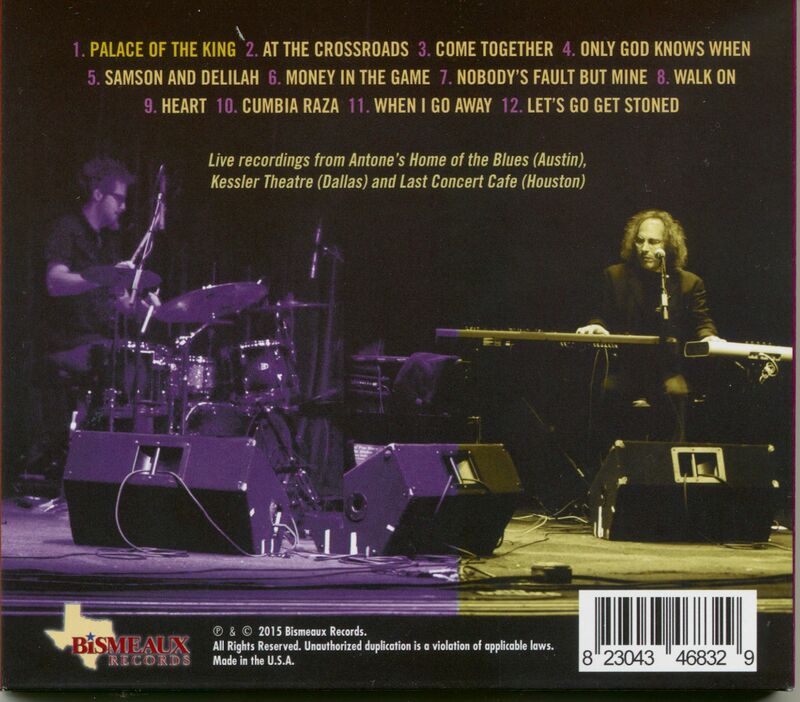 Her trio plus guests Guy Forsyth and Shelley King play new original songs, a new co-write with Ruthie Foster and covers of Doug Sahm, Lean Russel and Los Labos. 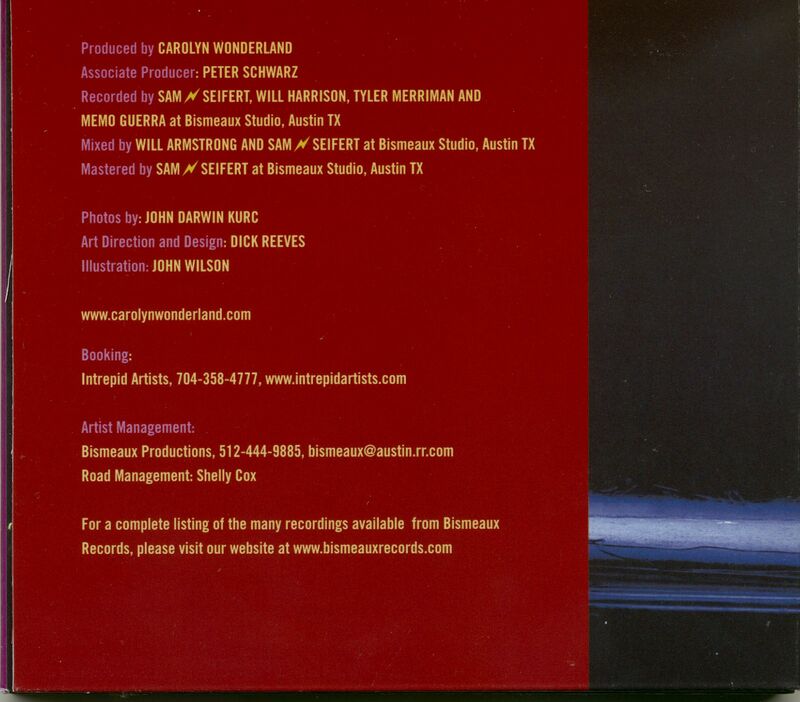 Kundenbewertungen für "Live Texas Trio"